Yvette views the children she works with as her very own and they know it. Yvette has worked with CEF of Ontario since 2008 and over the years she has seen amazing changes in the lives of her students and their families. Her ministry started with a co-op for families suffering from domestic violence. She still runs this program along with two after-school tutoring programs and two Good News Clubs. The children involved in these programs have developed a love for Yvette and for service. High schoolers in Canada are required to fulfill 40 hours of community (or volunteer) service. “It warms my heart to see kids I mentored at the ages of 6-12 come back and want to serve their community by helping me,” Yvette says. Two young men who were difficult to handle as boys came back mature and ready to serve. They held posters, participated during songs and sat with the children. The way they kept rambunctious boys busy during Good News Club® was a great help. 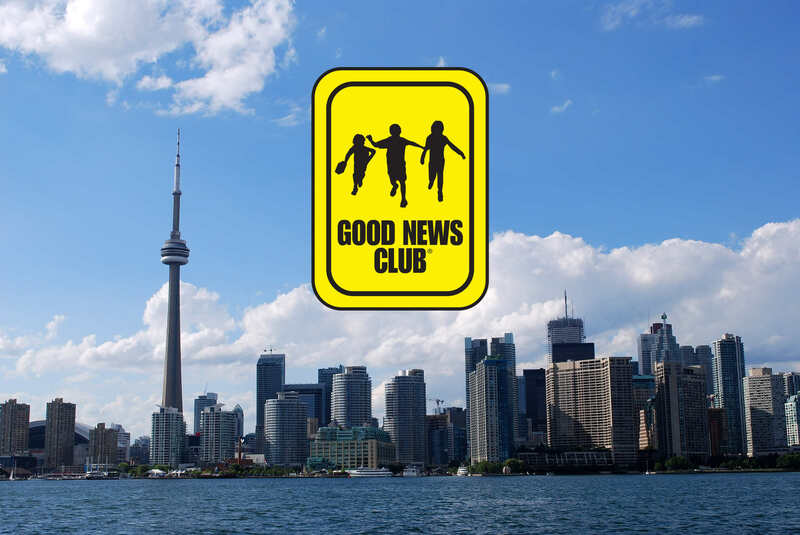 Yvette feels blessed to see children grow and mature because of the love and solid Bible teaching they receive at Good News Club.